Heath is the owner of SERVPRO of Cherokee, Chester, Fairfield, and Union counties. 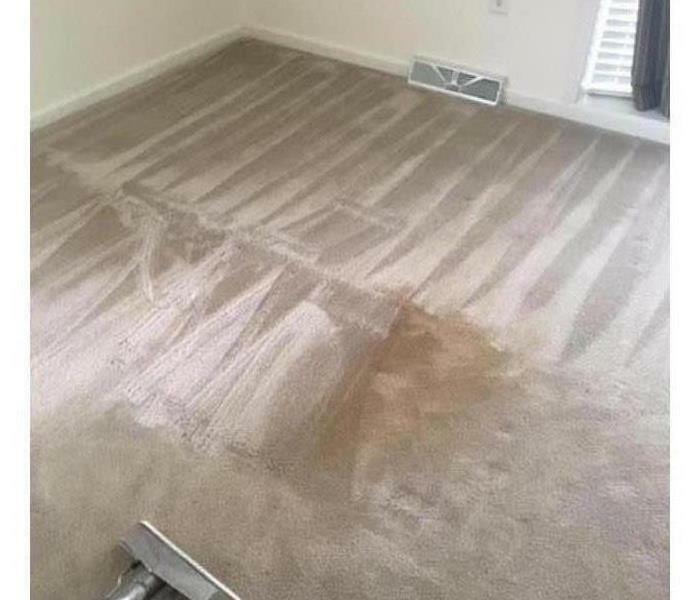 He was first introduced to SERVPRO in the late 1980s working part-time. 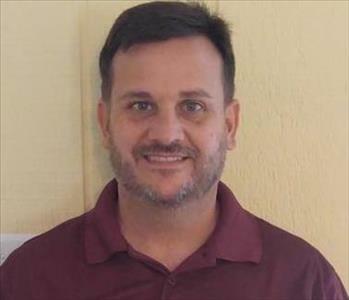 He has nearly 3 decades of experience working in/around the construction, maintenance, and restoration industry, and is also a licensed General Contractor (SC Residential Builder's license). Heath graduated from Winthrop University with a degree in Business. He has owned this SERVPRO franchise since 2011, and has multiple certifications from the Institute of Inspection Cleaning and Restoration Certification (IICRC). Bill's first intro to SERVPRO was in the mid-80s, and his family has been in the disaster restoration industry with SERVPRO for over 30 years. His parents owned a few franchises during that time, and now his brother owns the Richland County franchise. Bill is also Heath's brother-in-law. After spending over 2 decades serving in the USAF, upon retirement, Bill returned to the family business. His military background includes histopathology, healthcare administration, and aeromedical evacuation. Bill graduated from Wayland Baptist University with a degree in Healthcare Administration. He has multiple certifications from the Institute of Inspection Cleaning and Restoration Certification (IICRC). 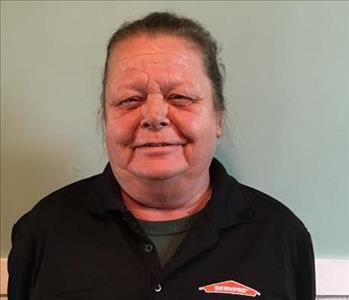 Joyce has been working in the industry with SERVPRO for over 20 years. She has been with SERVPRO of Cherokee, Chester, Fairfield, and Union counties since 2011. She is our primary technician involving the cleaning of fire and smoke jobs, and she’s very good at it. Joyce is also involved in general cleaning jobs & post-construction cleaning. She helps in all other areas as needed, especially if ANY cleaning is required. She’s a joy to work with & and very good teammate. 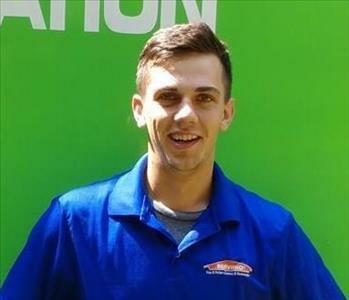 Chris' SERVPRO experience started in 2013 with a local franchise in Nashville,TN near our corporate office. He joined our team in 2017. 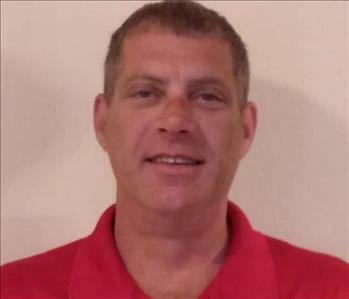 Chris is originally from New York, and made his way to Lake Wylie,S.C. He is WRT & ASD certified through IICRC, and is also RRP lead certified. His ambition is to continue to pursue & obtain certifications in the disaster restoration industry to grow his knowledge/experience so he can provide a higher level of service to his clients. 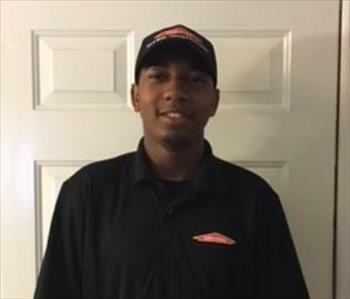 Brandon is new to the disaster restoration industry, but was selected as a new hire out of over 30 applicants & over 10 interviews (even above a few that applied w/ experience). His attitude & professionalism stood out. He started with us in April, 2018, and has progressed well in the field & on working to complete his initial ECTP (Employee Certification Training Program) courses. He should be obtaining his first IICRC certification, WRT, in the fall. He has been a positive addition to our team.